If you´re certified as a professional by other organisations, you can cross over to SSI on this quick course. SSI is the fastest growing diving organization in the world, and offers new and exciting career opportunities all around the world. You can cross over to SSI to the level and specialties you currently hold by doing the 2-3 day cross-over course with us! With the SSI teaching system and standards you will find the perfect balance for structure vs. adaptability. You can make judgment calls regarding conditions and your students´ needs so you can best offer the Ultimate Dive Experience to them. Quality and Recognition: SSI professionals are respected and sought after all around the world, because they create more confident and comfortable divers. Materials: Get all your resources online with one yearly fee, manage all your divers with the online platform, ODiN. Translated versions of the study materials exist in 25 different languages, so you can offer your divers learning in their own language. 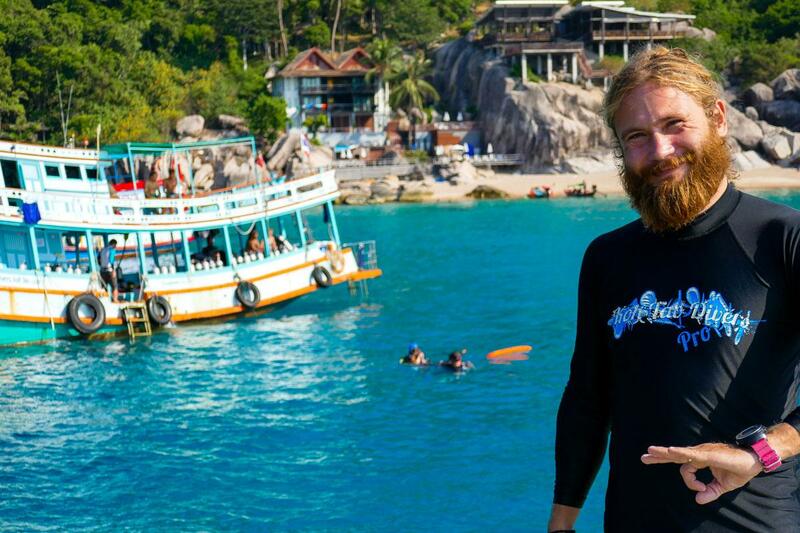 I did my SSI crossover with Antti from Koh Tao Divers and wouldn't have chosen anywhere else for it. 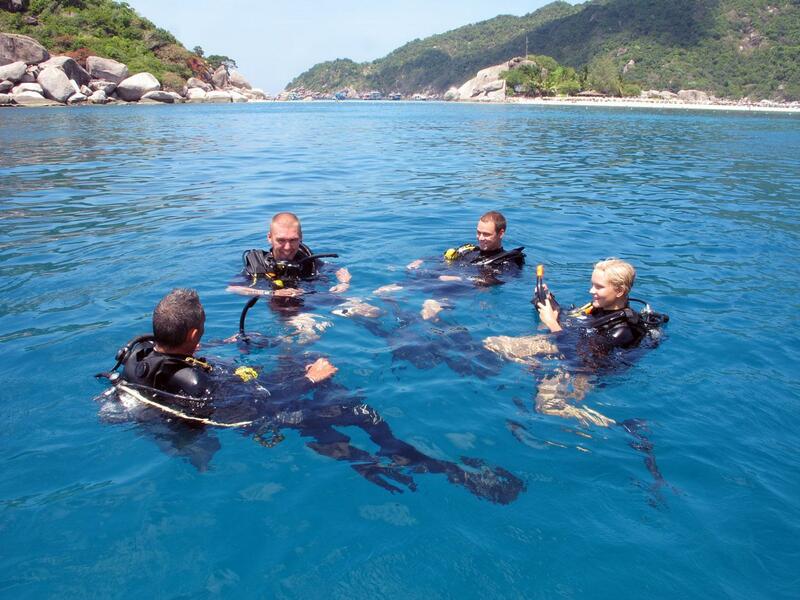 Everyone at Koh Tao Divers are so friendly and welcoming, so it makes for a great learning environment. Antti was very attentive to what we wanted to learn and he clearly gave the energy and time into teaching us not only what we needed to know, but beyond. You can tell he has an impressive knowledge of diving and the dive industry, but also has a great passion for teaching, and teaching well. 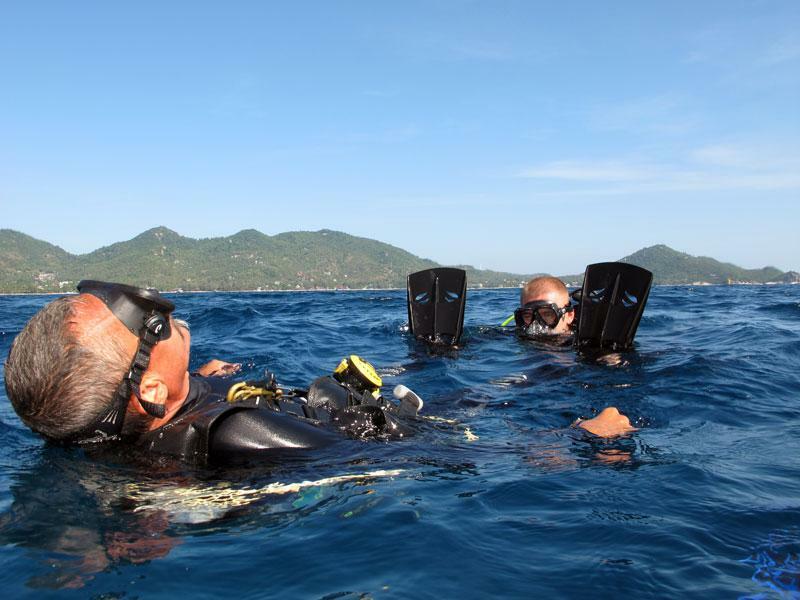 Would highly recommend Antti for the SSI crossover course, and would assume any other courses with Koh Tao Divers are just as fantastic!